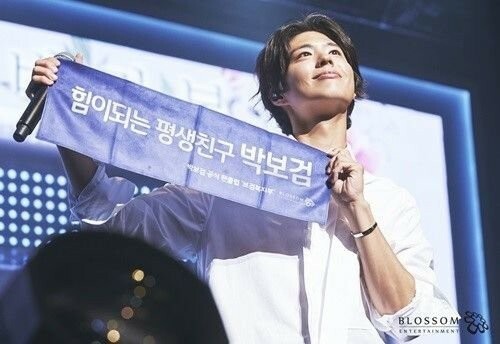 Actor Park Bo Gum turned on his idol star charm for his fans at his recent fan meeting, '2018 Seoul Fan Meeting Ba.Ra.Bom'. Park Bo Gum held a fan meeting at Seoul's Kyunghee University on March 31, and 8000 lucky fans got to see him at the event. In part 1 of the fan meeting, the actor revealed behind-the-scenes footage from his drama filmings and his art diary, while in part 2 themed 'love,' Park Bo Gum sang over 10 tracks for the audience. 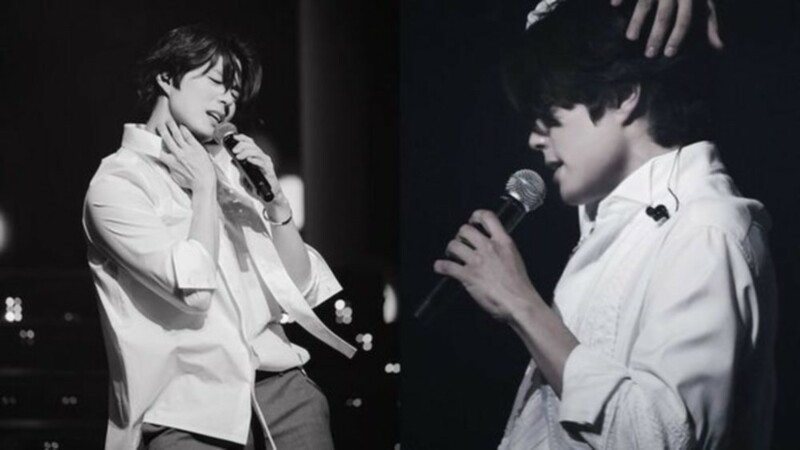 His cover of The Blue's "With You" got particular attention, and as you can see below, Park Bo Gum pulled out all the stops for the performance. It was obvious he practiced his moves for the fan meeting, and fans were surprised by how much he looked like an idol on stage. In other news, Park Bo Gum recently worked part-time on 'Hyori's Bed & Breakfast' season 2.